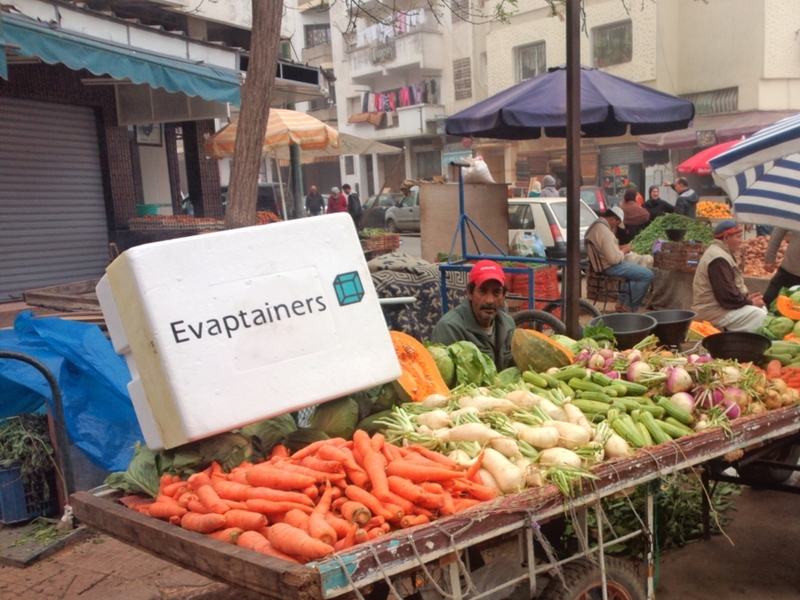 Evaptainers solves a huge problem in the food production infrastructure of developing markets by intersecting modern design, materials, and production with time tested evaporative cooling technology creating a effective, scalable, electricity free, mobile refrigeration solution. Learn more about our company, who we are, and what we do. Learn more about the form and function of our product.